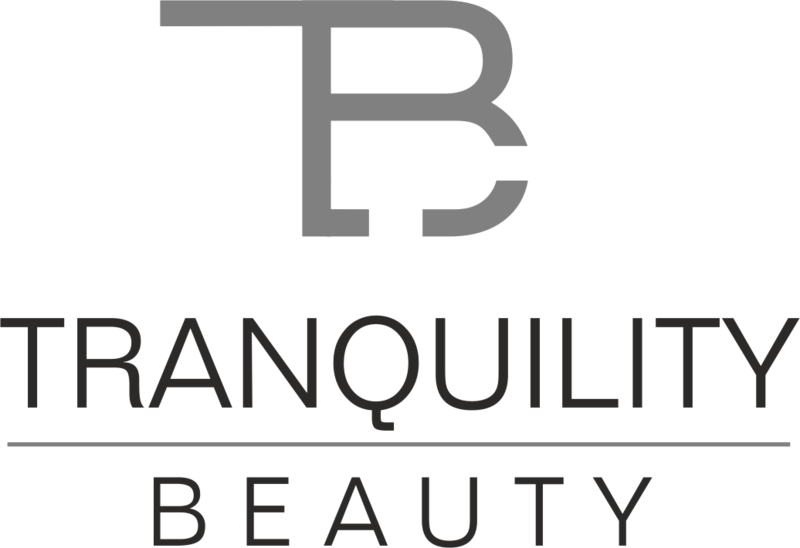 At Tranquility we offer an in-depth consultation where we look at your skin, lifestyle and home regime. We will assess all these aspects and recommend a treatment and products that will change your skin completely. We do not believe that one brand of products work for all skin types/concerns. That is why at Tranquility we will recommend a few different brands, some which we stock others where you can purchase else where. We never want to pressure clients to buy products from ourself this is why we give you a detailed “prescription” of the products that will benefit and change your LIFE! To book a consultation please message or book online – £30 deposit is required and will be taken off any bookings made. Different wave lengths of light treat different issues from inhibiting bacteria formation to collagen stimulation and inflammation reductions. Can prevent ageing, improve circulation, treat acne and prevent breakouts. We offer many levels of Chemical Peels, from a gently exfoliation to a TCA and Jessner Level Peel. One of the highest levels of Chemical Peels available. Suitable for Acne, Aging and Pigmentation. LUXURY PEEL FACIAL with soothing gel mask and LED Therapy to further rejuvenate your skin. Is advance skin needling, a procedure which stimulated the collagen and elastin in your skin by repairing itself. This will allow your skin to look brighter, smoother and younger. It significantly improves the appearance of – Scars, Acne Scaring, Wrinkles, Pigmentation, Stretch Marks. Want to get your glow back? A deep exfoliation of the skin using the Dermaplaning method – ‘a surgical scalpel is used to manually exfoliate the skin’. After we apply a Enzyme Peel to gently remove excess dead skin cells. Why not upgrade to our LUXURY GLOW FACIAL and have a Chemical Peel and LED Therapy to rejuvenate your skin further . A deep cleansing facial using Microdermabrason to decongest skin that suffers from breakouts. It will brighten and detoxify along with the use of a Enzyme Peel and Mask. A high intensity workout for your face. This will sculpt, tone and tighten your face using manual massage movements and the famous FACEGYM PRO. Using Aromatic Oils. Targets puffiness, boosts collagen and restores elasticity. Finished off with a deep cleanse. An advanced facial that includes a Retinol Peel, Lymphatic Drainage Massage & Microneedling (dermal rollering). This treatment will turn back the clock, boost collagen, remove any toxins and even out skin tone. Suitable for most acne skin, Scaring, Aging and uneven skin tone/texture.